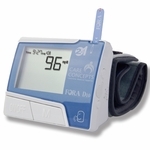 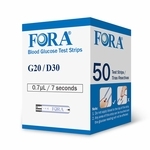 Fora’s V30a blood glucose monitoring system requires only a tiny blood sample (0.5 microliter) and gives results in as little as five seconds. 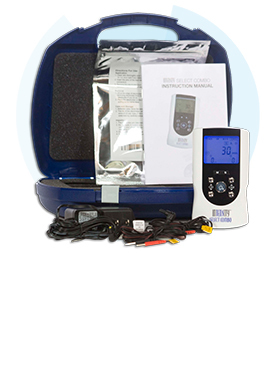 The memory capacity is 450 tests, including time and date of each test, plus those results can be sent to your computer or the internet for information management. 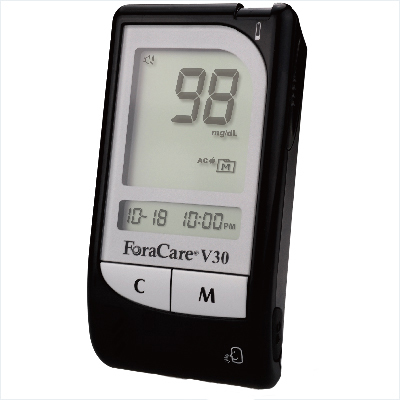 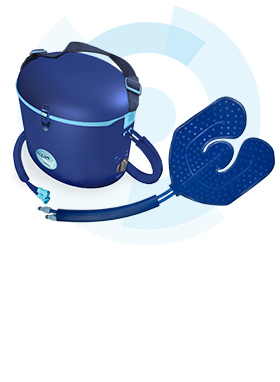 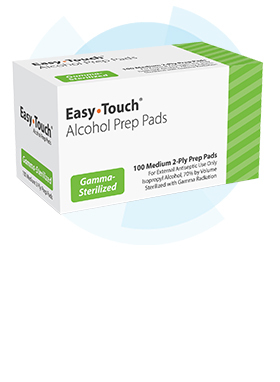 Testing can be recorded as either pre or post-meal, allowing a user to know what their blood glucose levels are doing. 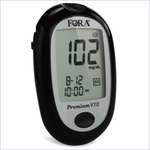 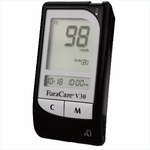 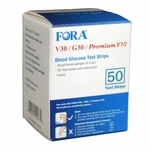 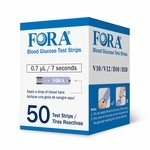 Use Fora V30/G30/Premium V10 blood glucose test strips, available separately.